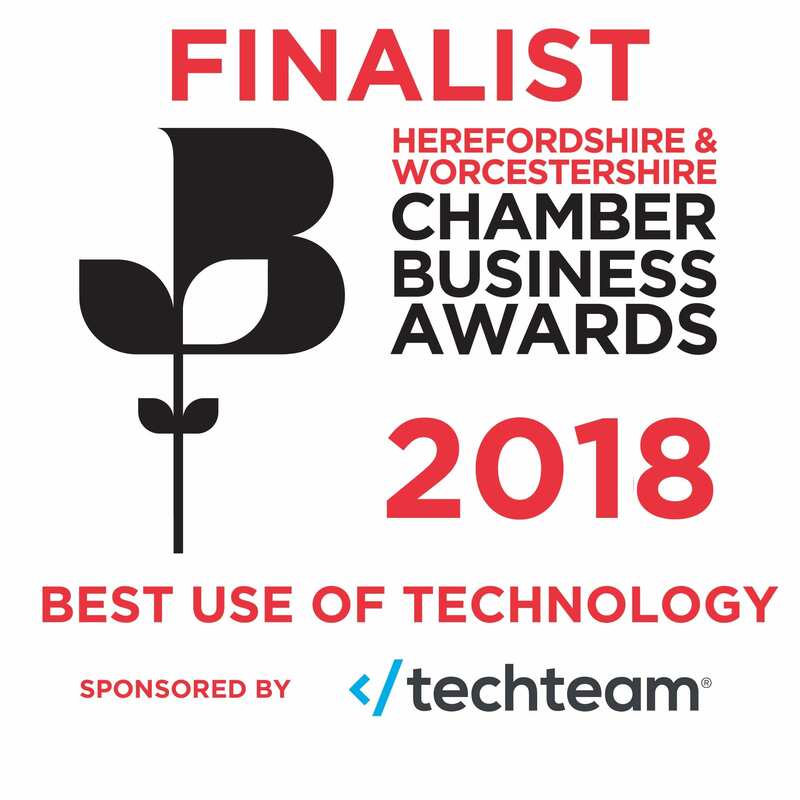 We are delighted to announce that we have been shortlisted in two categories in the Hereford and Worcester Chamber of Commerce Awards 2018. The two categories are the Manufacturer of The Year, and the Best Use of Technology – both of which we are extremely pleased to have been recognised for. The awards will provide a great boost to staff morale here at AKW, as well as providing us a powerful tool to maintain our company’s aspirations and drive towards inclusive living through accessibility. Overall, there are thirteen categories that businesses can be shortlisted for, each are sponsored by a range of groups – our categories are being sponsored by TechTeam and QinetiQ. 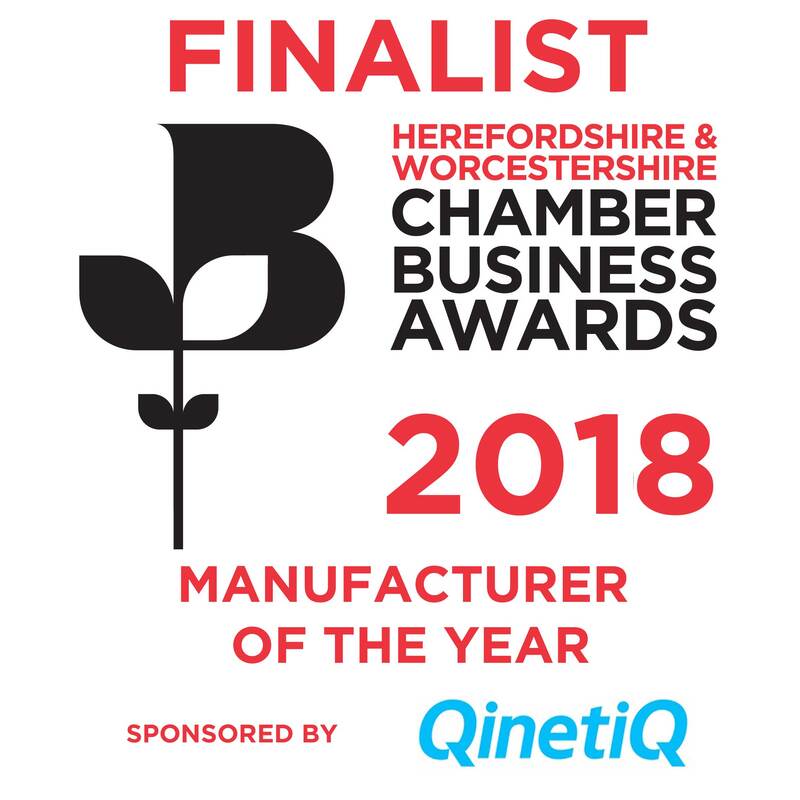 We are so pleased to be involved which the Hereford and Worcester Chamber of Commerce Awards 2018, which have been successfully running since 2002 – recognising a wide range of businesses throughout the area and supporting their plans. The event will be a great opportunity for the team here at AKW to network with other businesses within the area, and to find out more about industries which we could help incorporate inclusivity and accessibility into. To find out more about the history of the Hereford and Worcester Chamber of Commerce Awards, click here.